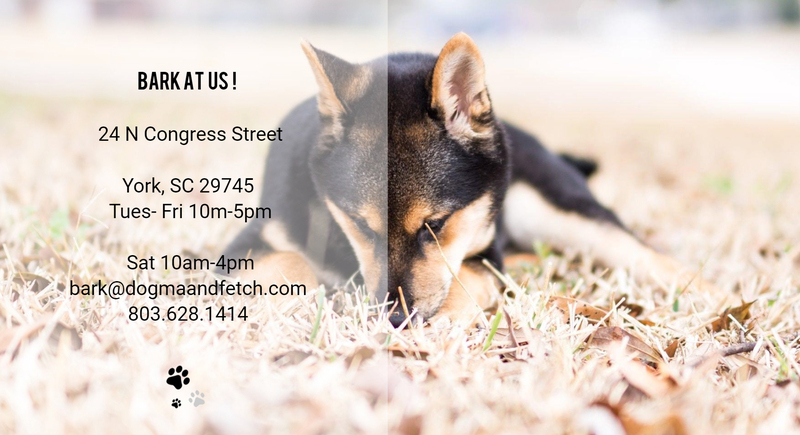 Sign up your dog for our Birthday Club! During the month of your dog’s birthday you will receive a coupon toward any purchase. Customers also gets a free bakery treat up to $1 with any birthday cake purchase. 80% of dog owners buy their dog a birthday gift. 1.9 million dog owners give their dog a birthday cake. 699,000 dog owners sing Happy Birthday to their dog. 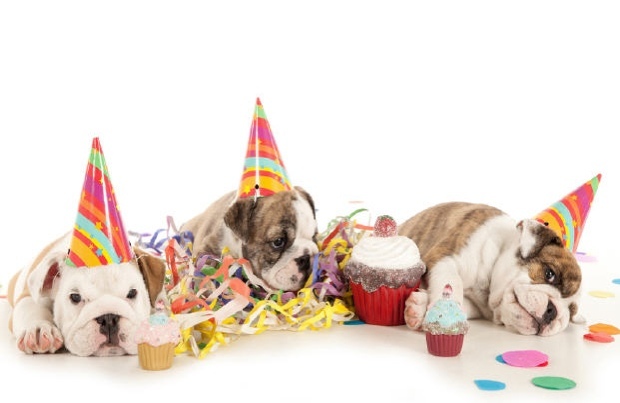 660,000 dog owners have a birthday party with other pets.